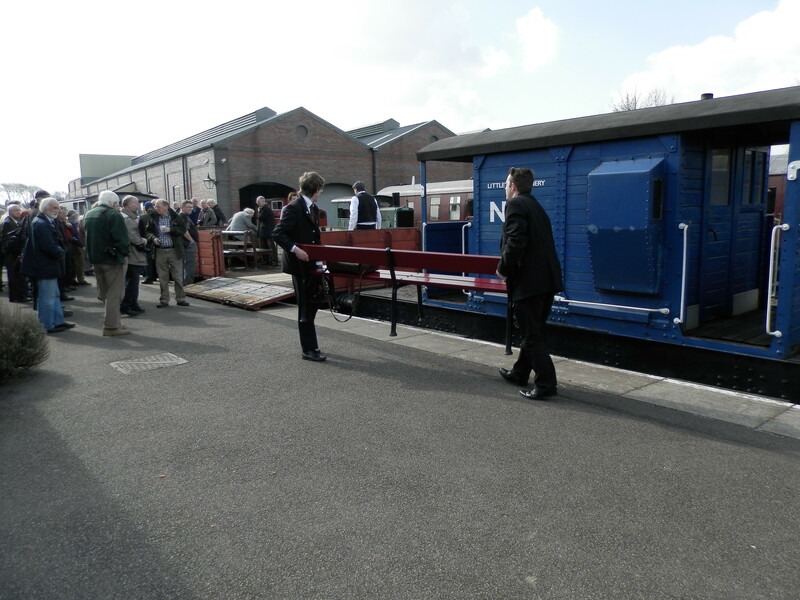 On Saturday April 20th 2013, Chasewater Railway played host to the Industrial Railway Society, when they held their Annual General Meeting. 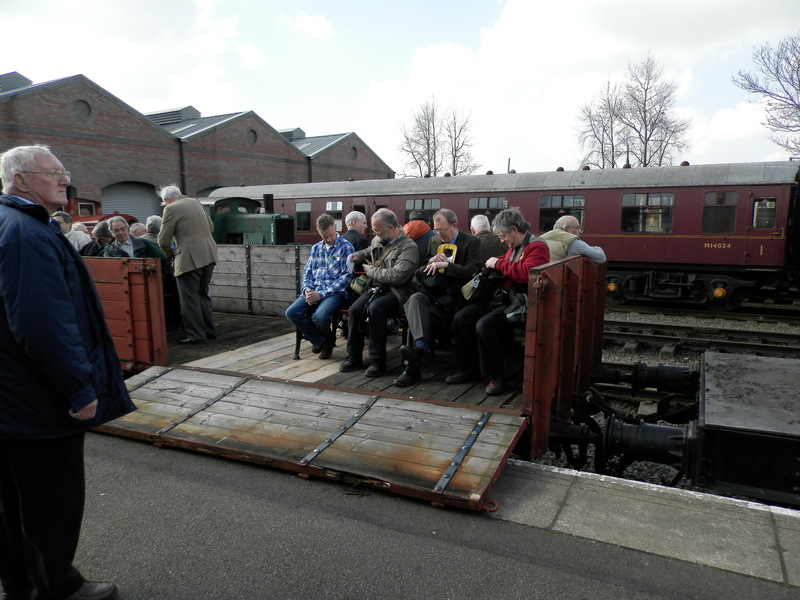 The day started at 9-oo am with refreshments in the Sidings tea rooms, and a general meander around the site. 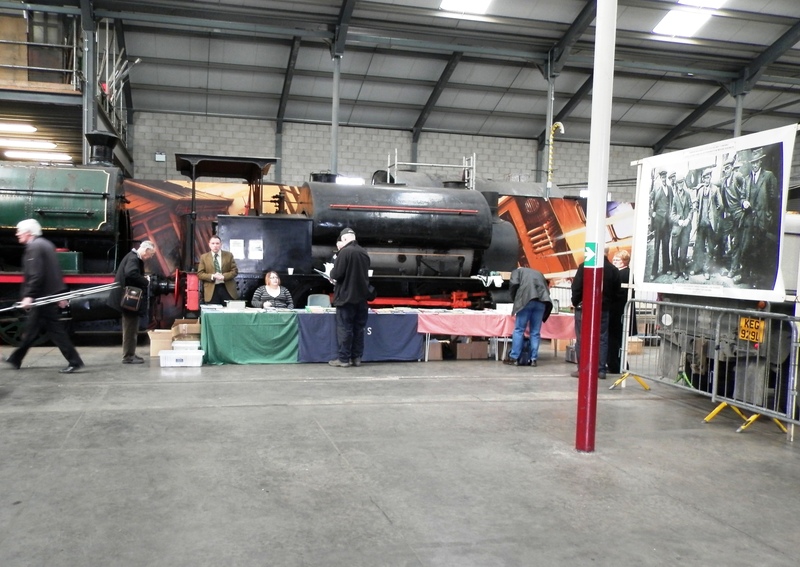 A sales stand was erected in the Heritage Centre. At their request a special train was arranged to depart at 10-30 am. 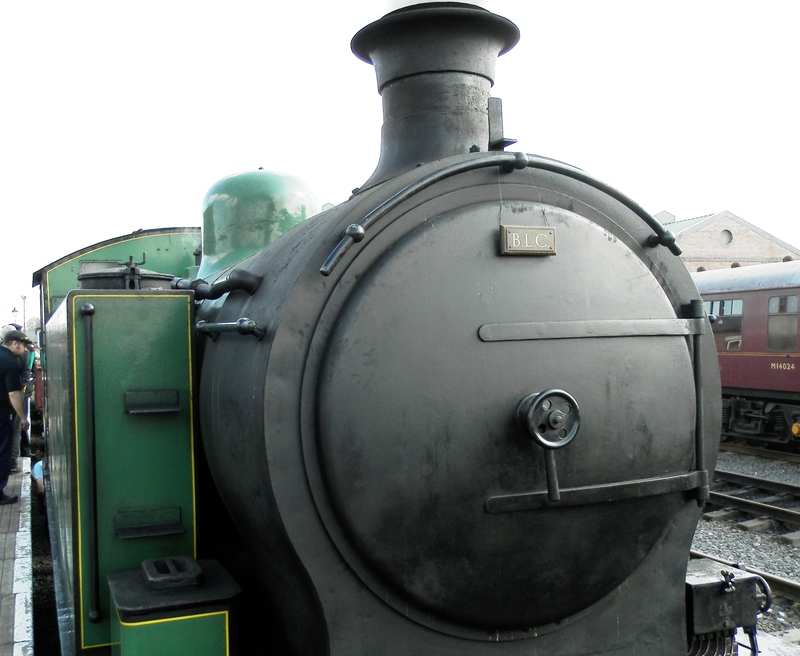 Seating accommodation was by means of railway benches fitted into 2 open type industrial wagons, with a brake van on either end. 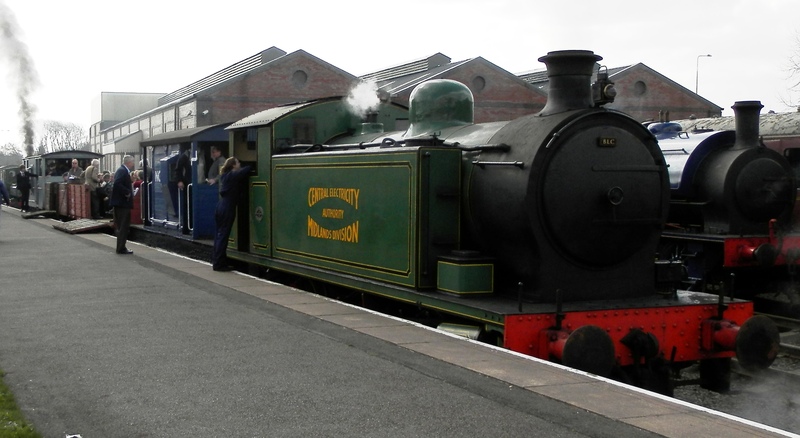 and Robert Stephenson & Hawthorn No 7684 Nechells No 4. The train headboard for this occasion was the BLC plaque, as the IRS was originally known as. A video of the departure can be seen on oakparkrunner’s you tube site. 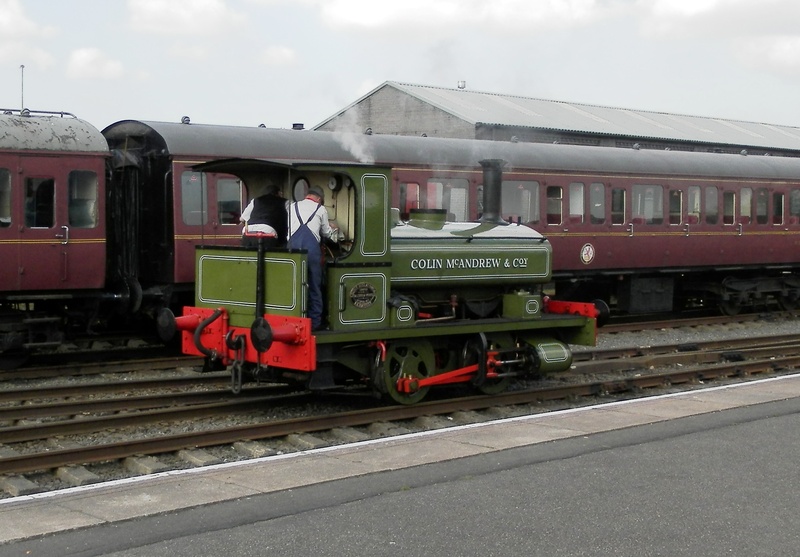 On their return there was a demonstration and journey on the narrow gauge line, using Ruston & Hornsby loco No 441424, Ex Caphouse Colliery. Lunch was then held at 1-00pm followed by the AGM, which lasted until 4-00 pm. Further refreshments in the sidings tea rooms, and a further train journey concluded the days events.